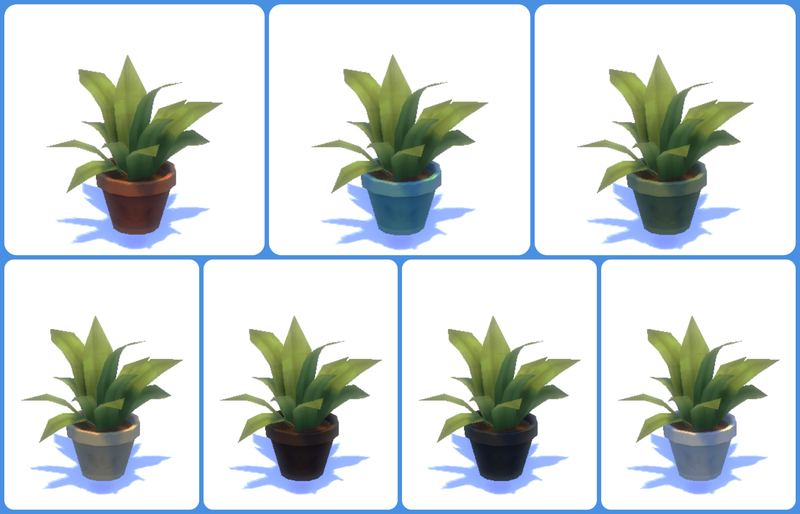 Mod The Sims - 10 BRAND NEW Houseplants!!! 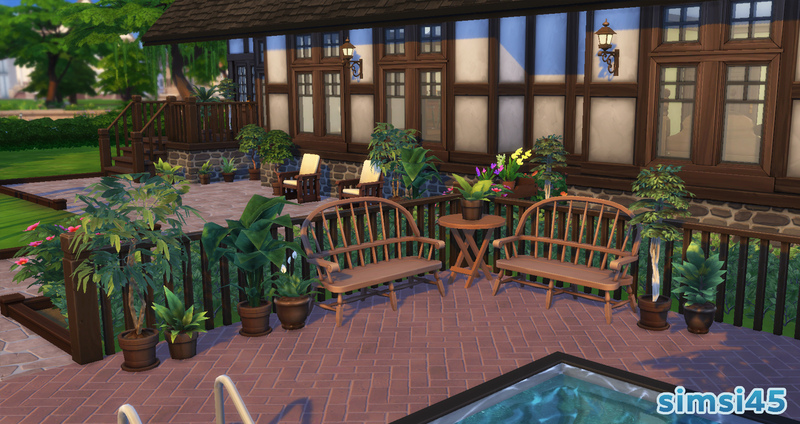 Plants, sculptures, wall hangings & paintings, mirrors, curtains, and miscellaneous. 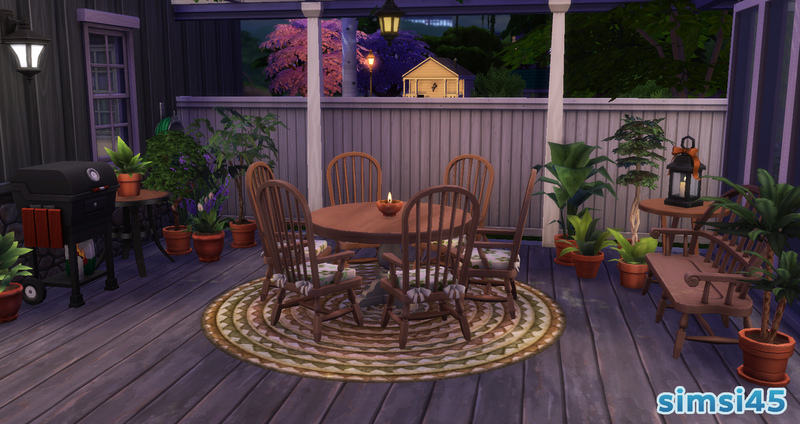 Like I mentioned in my last upload, I really love plants. 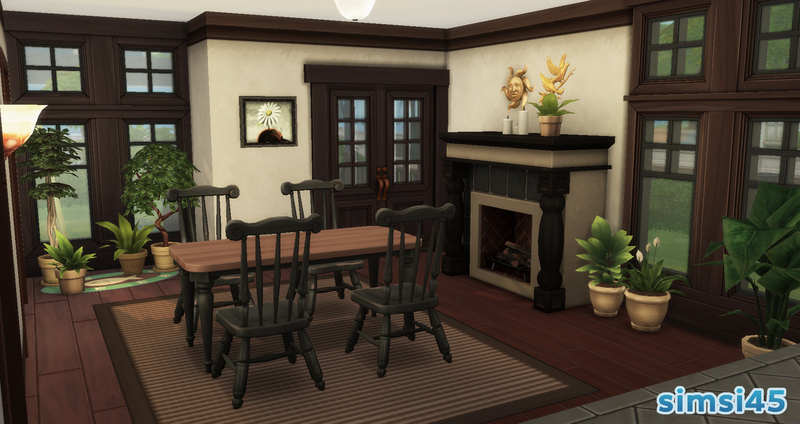 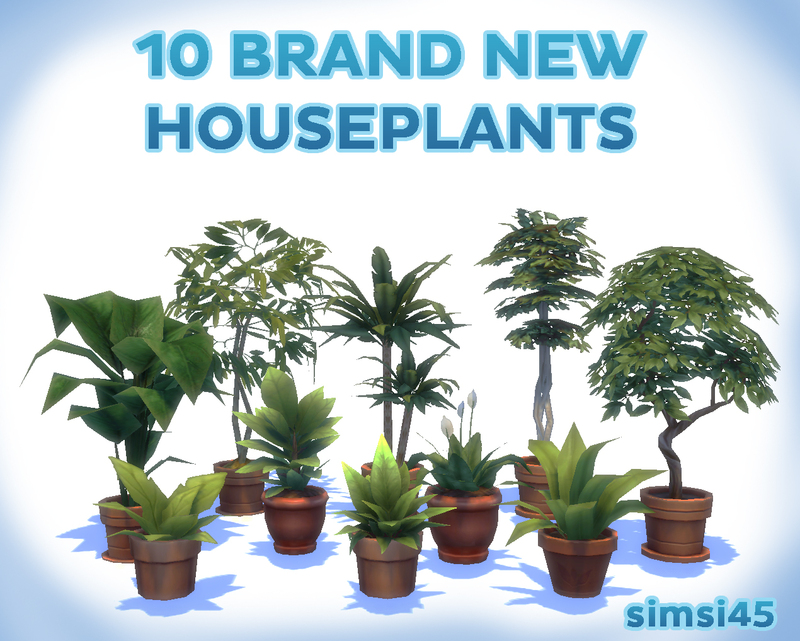 So here are 10 additional brand new plants I made, to beautify your lots! 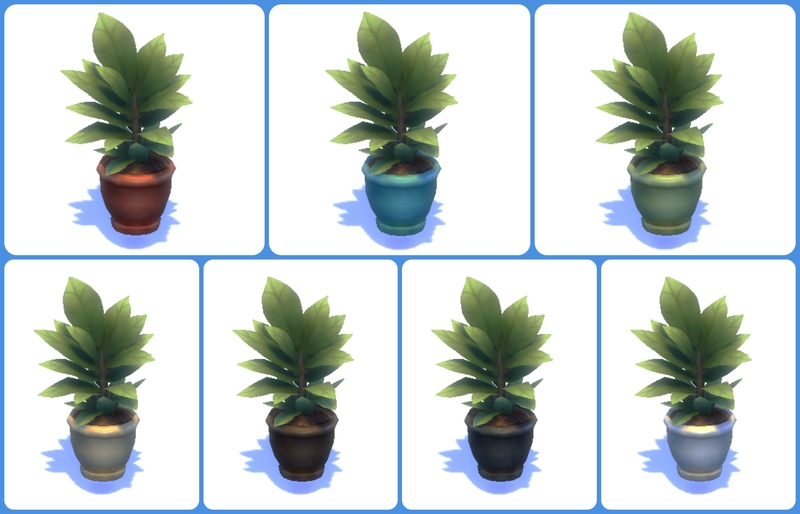 You can find my "matching base game plants recolors" mod, so you can mix and match even more plants! 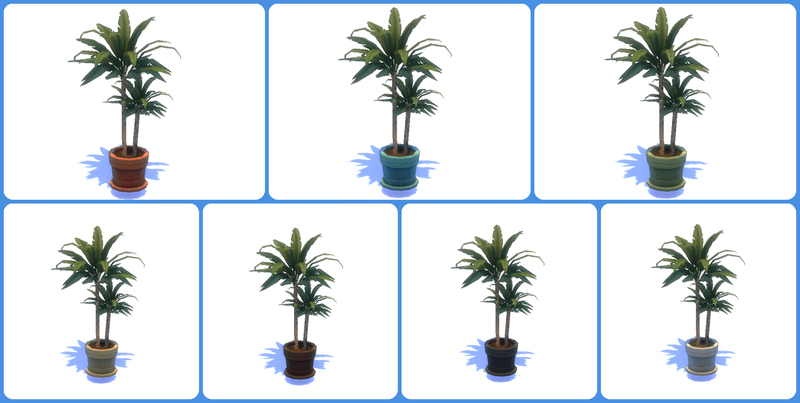 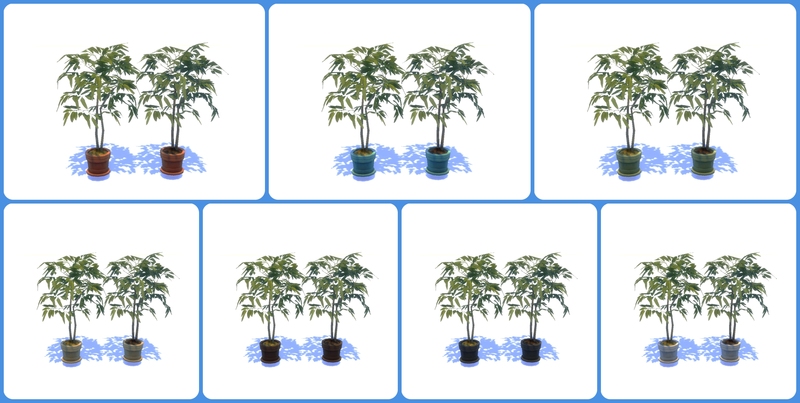 1) 3 of the plants (The "Fuitless Fig Tree", "Rubber Tree Plant" and "No-Fuss Ficus") have been converted (and edited) from TS2. 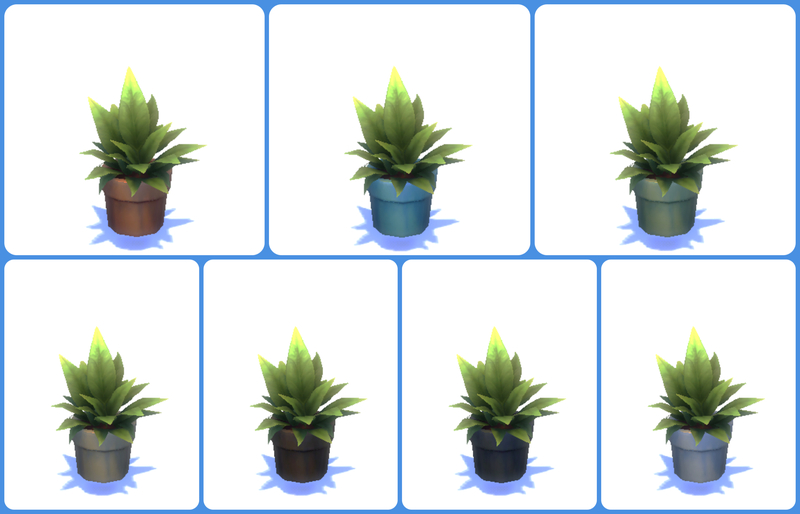 2) The rest of the plants are edited meshes from some base game plants found already within the game. 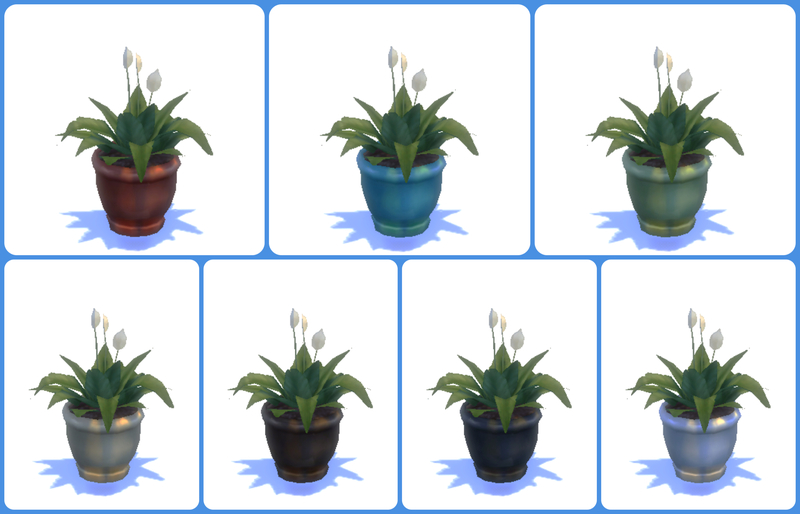 3) Some plants have multiple leaf colors, for more variety! 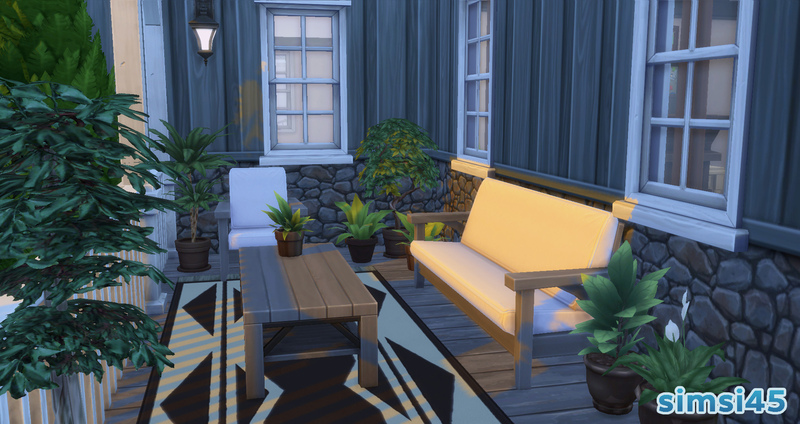 This mod adds 10 brand new plants to beautify your lots! 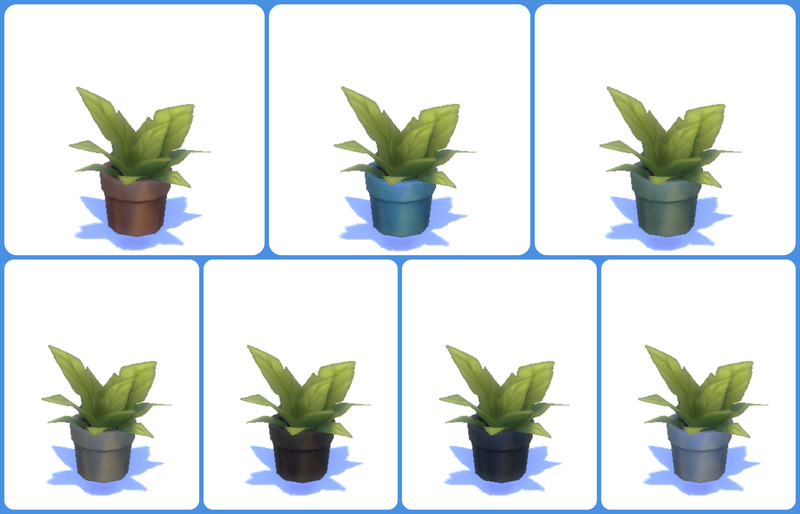 The SEPARATE contains everything separated, each item included in their own package file so you can keep and remove what items you don't want.